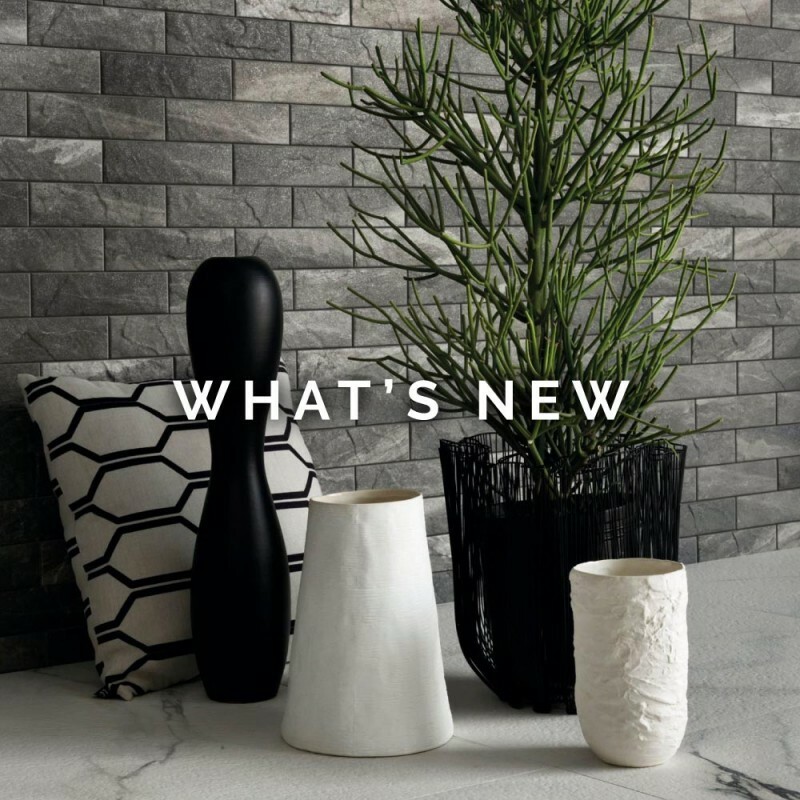 Check out the latest trending tiles! As a family owned and run business, we understand the importance of exceptional customer care and quality products. That’s why we take the time to help every customer find the ideal tile designs for their particular project. We carry an extensive inventory that features popular designs from around the world. Our selection updates frequently because we constantly discuss new trends and products with our manufacturers. 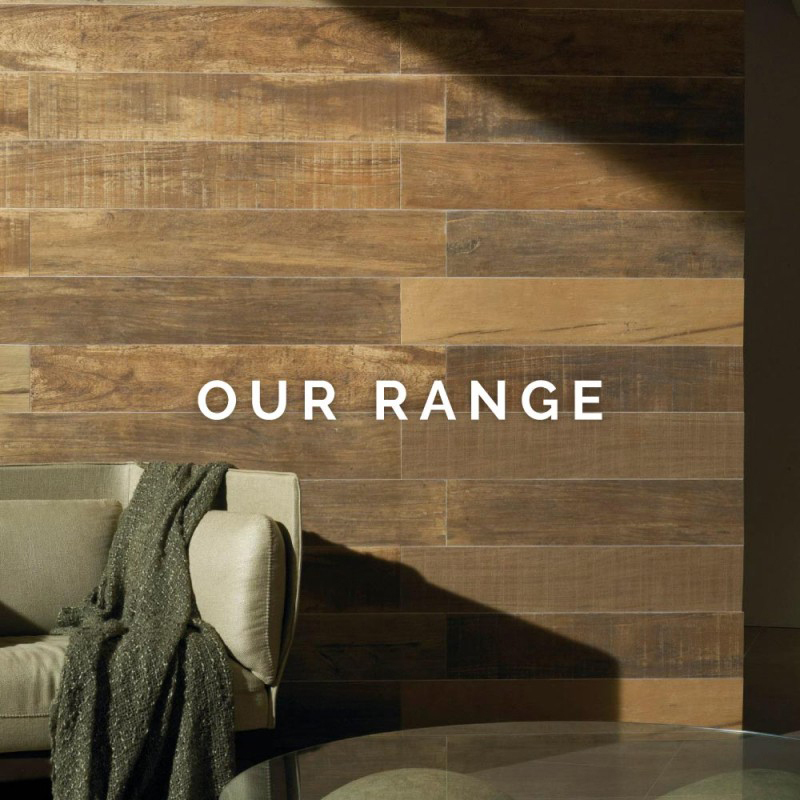 Whether you’re looking for contemporary or modern, classic or vintage, we can help. 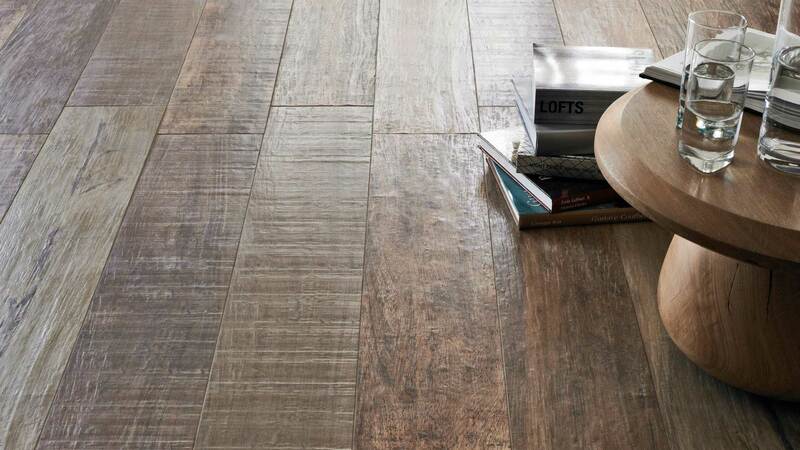 Visit the Why Not Tiles showroom to see our extensive range of tiles! New tiles arrive every week, so the showroom’s always changing and there’s always something new to see. 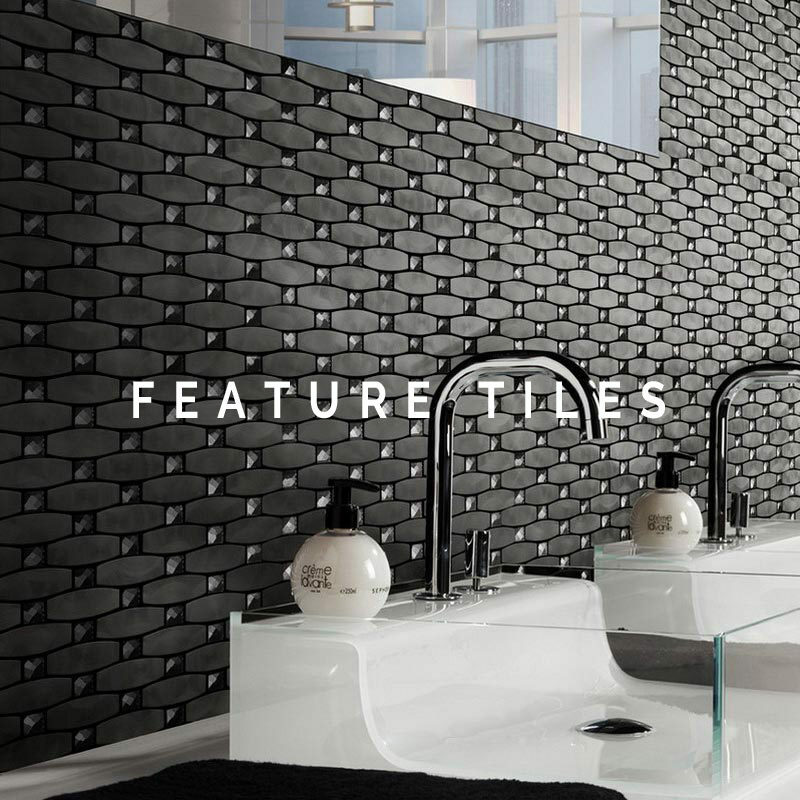 We get early access to the latest styles from around the world, and our helpful staff are here to answer all your tiling questions! Visit us today!